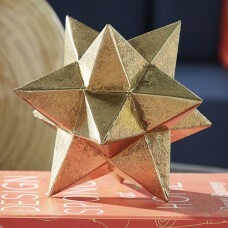 Make your décor the star of the show with this Brilliant Metallic Star Sculpture. 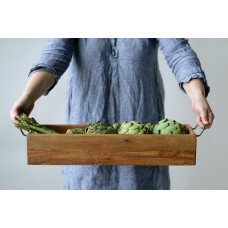 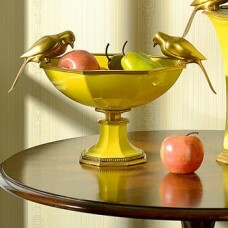 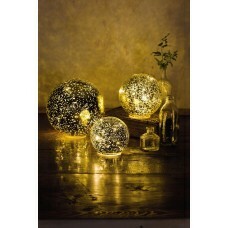 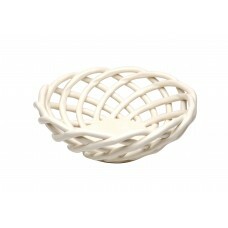 This eye-catching ..
FeaturesProduct TypeDecorative BowlShapeRoundThemeAbstractMaterialCeramicComes With StandNoCountry o.. 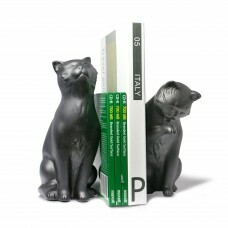 These Cat Bookends are sure to delight all feline lovers while holding your books securely. 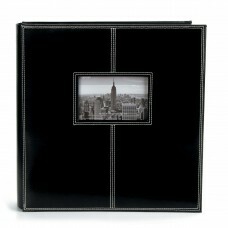 Bottom i..
FeaturesProduct TypeDecorative BowlShapeOvalThemeAnimalMaterialMetal; PorcelainMaterial DetailsBrass..
Keep all your favorite memories in this black Leatherette Photo Album. 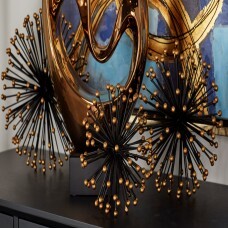 This sophisticated black leat..
FeaturesProduct TypeDecorative PlaqueThemeLiterature; Animal; Love and romanceSubjectWords and text;..
FeaturesDesignServing TrayShapeRectangleMaterialSolid WoodWood SpeciesMangoWood FinishMangoFinishBro..
Make a statement to your home décor by adding this item. 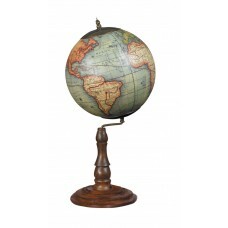 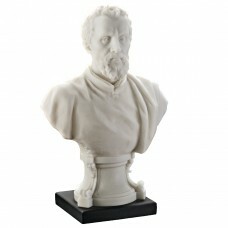 This is an ideal item to proudly display in.. 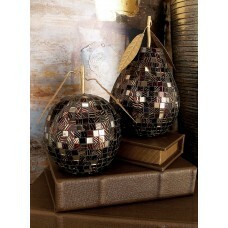 Display your artistic nature by showcasing Renaissance Master Bust Michelangelo Bust with this Desig..
Set of two modern reflection glass and iron mirrored mosaic pear and apple, brown and gold geometric.. 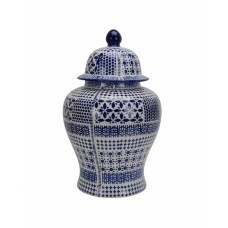 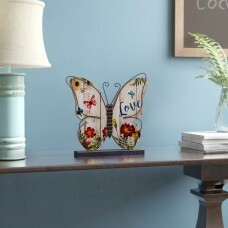 This Modern Ceramic Decorative Urn is the perfect space filler for any mantle, shelf or buffet. 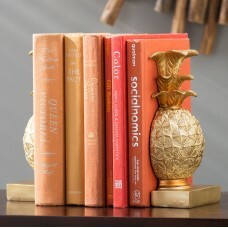 Slee..